Kendra Barnes never imagined investing in real estate until she played a life-changing game with her husband. 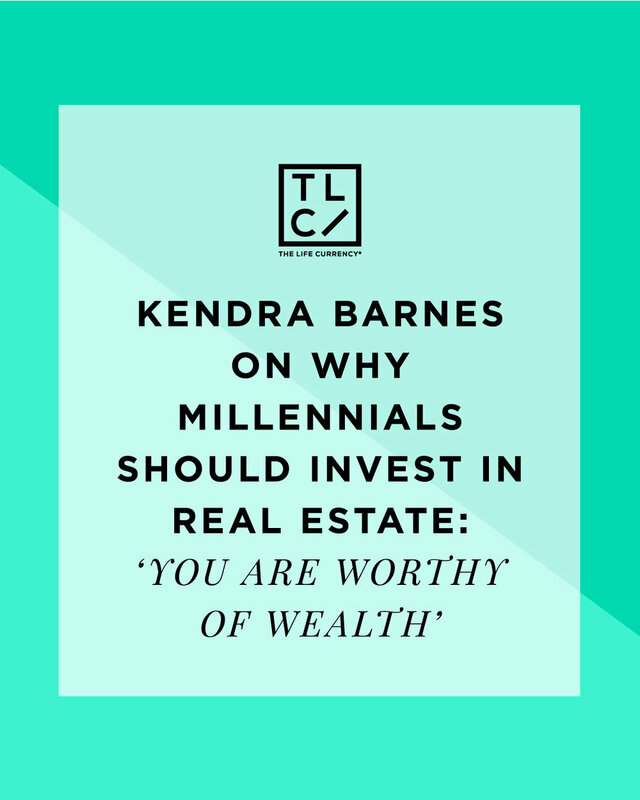 Fast forward a few years later, Barnes owned seven rental properties and had founded The Key Resource, a digital education platform on real estate investing, and she managed to do it all by the age of 30. We recently chatted with Barnes on the power of investing in real estate, particularly for millennials. Whether you’re looking to buy your first home, interested in investment property or simply want to build wealth, Barnes has advice to help you get started. You are a real estate investor who owned and managed seven units by age 30! How did you do it, and what initially interested you about investing in real estate? I never in my wildest dreams thought I would be a Real Estate Investor. And it wasn’t that I didn’t think I was capable, it’s just that I never even considered it. I grew up being told go to college, and get a government job. That was it. That was #lifegoals. It never crossed my mind to invest in Real Estate until one day when my husband and I played this board game called Cash Flow. The only way to win the game is to make smart investments that earn passive income. Playing that game made us realize that we needed to invest and it literally jolted us into action. The next day, we were looking for our first rental property. Our eyes were wide open and we were ready but we had no idea what we were doing! We found our first rental property, made some rookie mistakes, and learned a lot along the way but once we got the hang of it, we were hooked! We used the rental income from our first rental to buy our second, and the money from the second to buy our third and so forth. You started The Key Resource as a digital education platform for real estate investing. Can you describe the platform and the resources you offer? The Key Resource is all about Inspiration and Education. My main goal with the Key Resource is to send the message to Black Millennials loud and clear: You are worthy of wealth. I want them to know that they can break the cycle of poverty and start a cycle of generational wealth. I want them to know that Real Estate Investment is one way to do that and it is within reach no matter where they are. Once you realize that you CAN do something, you need to know HOW, so on my website I have ebooks, courses and resources to help beginners so that they start out more informed than I did! As a millennial and real estate investment coach, what's your number one piece of advice to millennials who are looking to invest in real estate? Get uncomfortable. Unless you hit the lottery or your family left you a huge inheritance, you have to get out of your comfort zone and do things that most people won’t in order to build wealth. What other key tips would you want to share with millennials about buying their first home/ investing in real estate? Talk to the neighbors. You’d be surprised how much you will learn from neighbors! Visit and observe the neighborhood at different times of day and night. Find out what improvements or new developments may be planned for the area that could increase your property value. Research rental market rates in that area, even if it’s a home you plan to live in! You never know when you might need to rent it out and move somewhere else. Find out how much you might need to spend on repairs. Coming up with the down payment to purchase a home is usually the most difficult obstacle for most people! What's the best way to save money for a down payment? 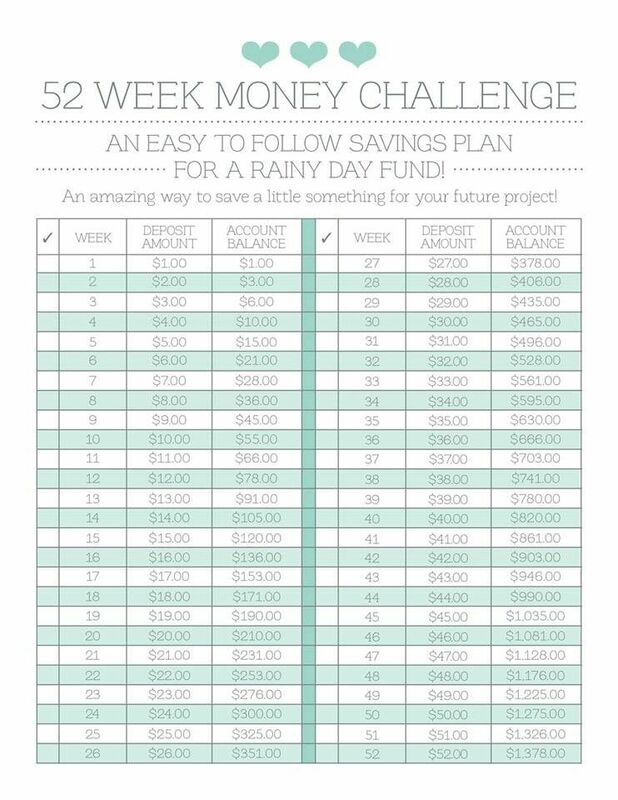 One of my favorite ways to save is by doing the 52 week savings challenge! I’ve been doing it for years! It’s an easy way to save money without feeling like you are making a drastic change to your budget all at once. One thing people may not realize though, is that there are so many down payment assistance programs out there that will decrease and even eliminate your down payment. Most people think down payment assistance is reserved for low income, and that is not true! There are tons of opportunities out there that people are missing out on because they don’t know they exist! That’s why I started doing these down payment assistance reports to bring these opportunities to the forefront. What do you think is the biggest misconception about home ownership/ investing in real estate that sometimes deters people? The biggest misconception about investing in Real Estate is that you have to be old and wealthy to do it. You do not have to be old and wealthy to be a Real Estate Investor, but if you want to be wealthy before you get old, investing in Real Estate is a great way to get started. There are several ways to get started with no money or very little money! One of my favorite projects that I have worked on to date is the Real Estate Summit. A few investors and I got together and created a 6-part course. The amazing thing about these investors is that most of them are investing in Real Estate without using any of their own money or very little of their own money! In the summit, we dispel the myth that you need a lot of money to get started and we walk through how to get over the money hurdle. What mistakes did you make, if any, in real estate investing that you'd want others to avoid? My biggest mistake was jumping into Real Estate Investing without the proper guidance. I highly suggest researching and building up your knowledge before making the leap, but don’t get analysis paralysis. Get the knowledge and then take the leap. Real Estate investment is all about risk and reward! You can’t get the reward by sitting on the sidelines forever! Is there anything else you'd like to share with The Life Currency readers? I’d love to hear from you! Let’s connect! You can find me over at @thekeyresource on Instagram or you can join my Facebook community- our conversations in the group are SO GOOD!